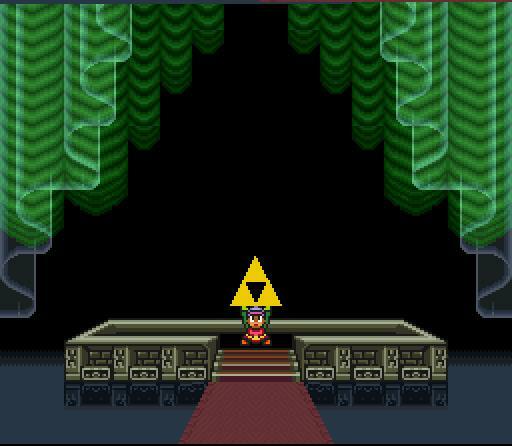 Happy Birthday Legend of Zelda! So Happy Birthday to Link, Zelda, Gannon and all of their adventures. Let’s hope Skyward Sword is your best game yet! 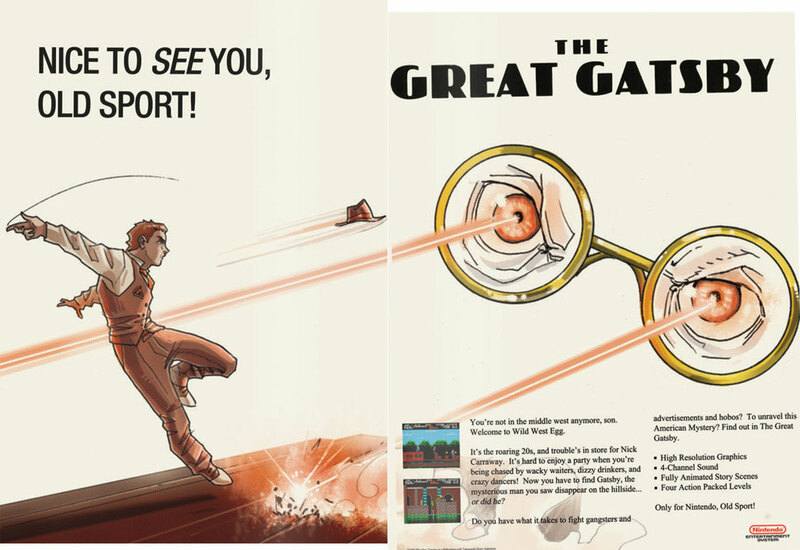 The Great Gatsby, widely regarded as one of the greatest novels of the twentieth century, is not exactly a common choice for video game adaptation. Developer Charlie Hoey thought differently. Super Mario Bros Crossover – BEST. CROSSOVER. EVER. At first glance, the idea might not seem that inventive. Right now, you’re probably saying; “Changing appearances? 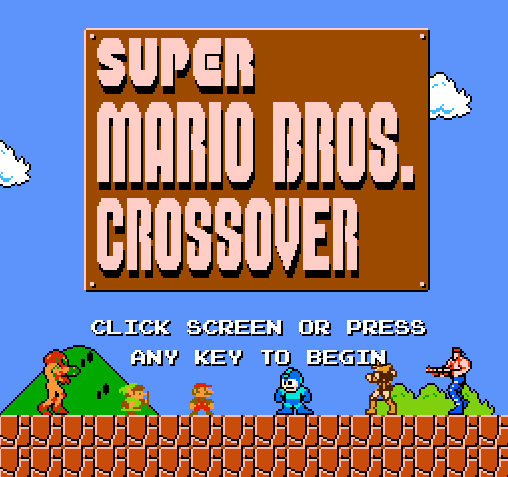 That’s not so great.” Well, in Super Mario Bros Crossover, each character has their own abilities – Mega Man can shoot and Slide, Simon Belmont can use a whip and throw axes, and so on. In other words, playing through as each character is a unique experience. It’s awesome. Go play it.